For many guests, fireworks are an essential part of the Disneyland experience. I’m happy to help you find the best way to enjoy this show. 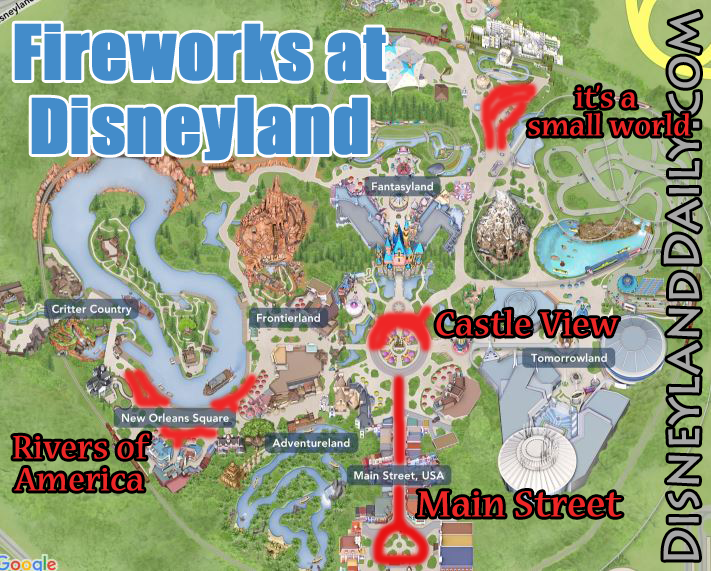 Follow me for everything you need to know about fireworks at Disneyland. 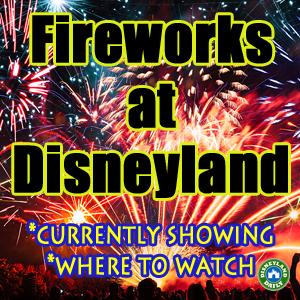 Before arriving, visit this link to check showtimes for fireworks. Mickey’s Mix Magic starts January 18, 2019 and will run its laser/light show with fireworks on select nights. More on this show here. I recommend watching from it’s a small world, as with any show, to encounter lower crowds. This show will not run projections on the castle since it’s under refurbishment. Choose any of the other three viewing locations as listed below instead. The fireworks show will run nightly at 9:30pm. There are no dining packages that coordinate with this show, however, I share how to incorporate fireworks into your Fantasmic! 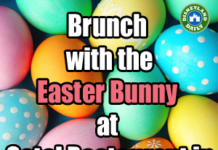 dining package plans if it’s running on the same night. Fantasmic! is shown on the Rivers of America. 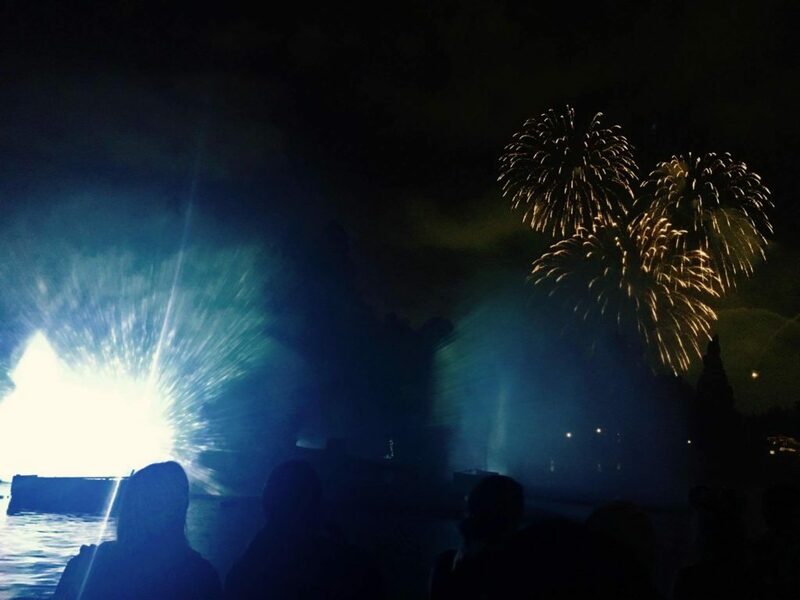 You may watch the Together Forever fireworks from the same viewing locations that you would watch Fantasmic! Music will play and projections will be shown onto water screens to accompany the fireworks show. 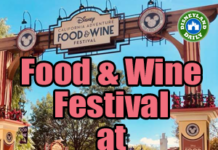 Find all about Fantasmic!, dining packages for Fantasmic!, when to set up for fireworks and more at this link. If you are not watching the show before or after Fantasmic!, I recommend watching from it’s a small world. This location is less crowded than Main Street and the area in front of the castle. It’s also the most kid-friendly space, as it has room for little ones to run around before or after the show. There are restrooms nearby (to the left of Fantasyland Theatre), snacks to purchase at kiosks along the parade path, and a Fuel Rod machine in the shop that you walk through to exit it’s a small world. Music will play and projections will be shown onto the it’s a small world facade to accompany the show. Fireworks will shoot off to the left of the left of it’s a small world, behind Toontown. Setting up about an hour prior to the show will be sufficient. If you insist on a castle view, Disney typically allows guests to set up 3 hours prior to showtime. If you are not ready to commit this amount of time to saving your spot, choose another location to watch. You may use a blanket to reserve your space, but you may not leave the blanket unattended. Music will play and projections will be shown on the castle to accompany the show. A castle view will be coveted as this show begins because, for the first time ever, Buzz Lightyear will fly across the castle. If I were visiting with kids, I still wouldn’t go through the fuss of competing for a spot in this location. I really wouldn’t without kids, either. Choose it’s a small world or along the Rivers of America instead. Both of those options will incorporate the same projections that you would see shown onto the castle. 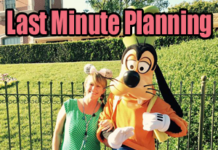 Main Street might be the easiest option, as you’ll typically be able to walk up and grab a spot to stand about 20-30 minutes before the show begins. Music will play and projections will be shown along the store fronts, so you’ll see a peripheral view with the fireworks shooting off behind the castle. Watching from Main Street likely won’t allow you to see Buzz Lightyear fly across the castle, but it’s a great location for viewing if you want to make a quick exit when the show ends. These graphics share approximate viewing locations. Cast members may alter these locations to accommodate traffic flow for the safety of park guests. Set up 15 minutes prior to showtime in the esplanade, which is the area between Disneyland and California Adventure. A crowd gathers each night to watch from this area and it’s a fun place to see the show. Music will be played to accompany the show. You won’t be able to see the castle or the projections, but it’s a simple solution to seeing the fireworks. Arrive about an hour before showtime at Paradise Pier Hotel, outside, on the 3rd floor deck. 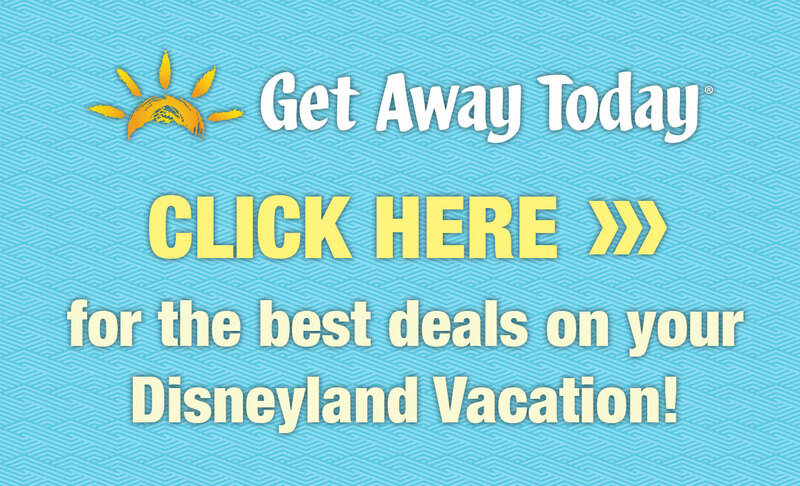 This option is open to everyone, whether you’re staying at this Disneyland Resort Hotel, another, or none at all. Simply enter the lobby and take the elevator to the third floor. Walk down the hall upon exiting the elevator, through the glass doors that take you outside, to the right and then toward the edge of the outside deck. Grab a drink or snack at the Surfside Lounge in the lobby of the hotel to enjoy during the show. Sometimes, the bar just to the left of the fireworks deck is open, too. It closes promptly at showtime, however, on most nights. Visit this link to see what the view looks like from this option. 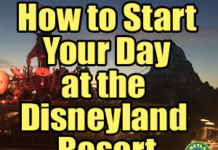 To get to Paradise Pier Hotel, walk away from the parks, through Downtown Disney, past the Rainforest Cafe and the ESPN Zone, outside of the security checkpoint and then take a left. Follow the sidewalk to the circle drive. Cross it, take a left down the sidewalk toward Disneyland Drive and then take a right on Disneyland Drive. The hotel will be on your right. 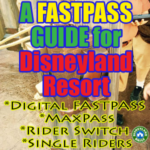 (You may no longer cut through the Grand Californian Hotel to get to Paradise Pier Hotel.) 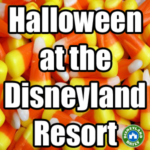 It will take you about 20 minutes to exit Disneyland and walk to Paradise Pier Hotel. If you have little ones, allow at least 30 minutes, as Downtown Disney can be distracting at night with music playing and activity everywhere. 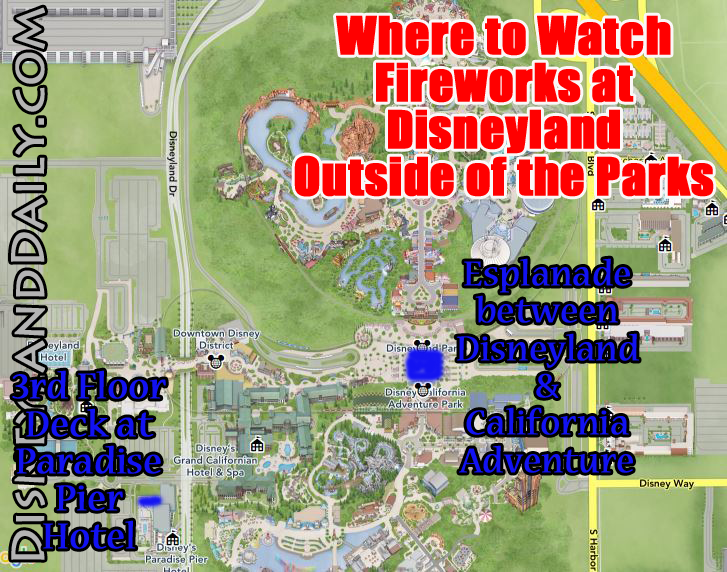 Plan to see fireworks (this or any other show) at the beginning of your Disneyland visit. Unfortunately, these shows get cancelled more often than you might think due to high winds. 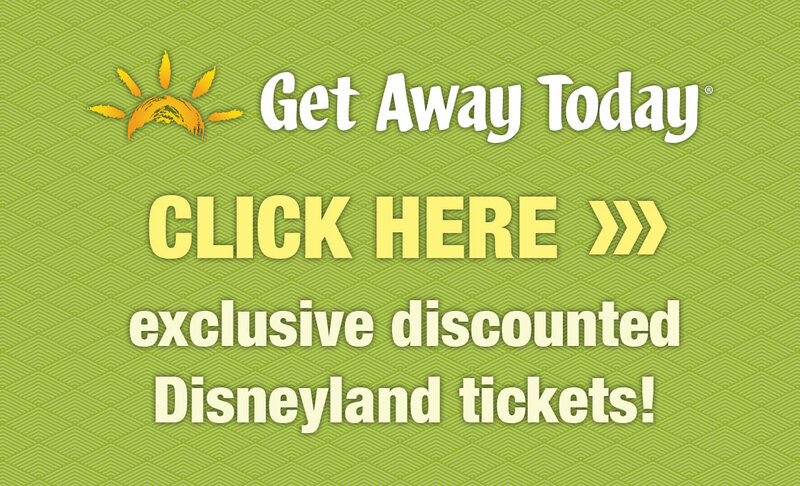 Disneyland is immersed in the city of Anaheim, with residential neighborhoods surrounding the park. Disney takes every precaution to keep people safe – inside and outside of the parks. Because of this, the show can be cancelled at any time. Often, the winds you’re feeling at ground level won’t feel like enough to shut it down. But, it happens. With that in mind, plan to see it on the first night you’re there. If it’s cancelled, you’ll have subsequent nights to try again. Pack glow sticks, bubbles, sticker books or anything else that might keep your little ones busy if you choose a viewing spot that requires you to wait a while. 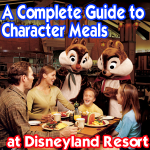 If you have more than one adult in your party, trade off taking little ones to a nearby attraction or even just to walk around while waiting. Arrive back within 15 minutes of showtime so everyone can get settled for the show. Projections will be shown onto the Matterhorn, too, so keep an eye on it if it’s within your viewpoint. If you’re walking through Downtown Disney, you may see glimpses of fireworks, but I don’t recommend this area for viewing. The buildings impede most of your view. While dining packages are not provided for fireworks at Disneyland, the Tomorrowland Skyline Lounge offers a peek at the show from far above the crowds. Read all about this option at this link. will there be fireworks at disneyland? Check the link included in this post to be sure. It can change sometimes! Do you know anything more about Mickey’s Mix Magic show? I will be there in 2 weeks and want to know the best place for viewing! Me, too! So watching by Small world or Main street would be best? Are the fireworks nightly weather permitting? We will be visiting March 2019. Not necessarily. Soon, Mickey’s Mix Magic light and laser show will begin and it includes fireworks on select nights only. 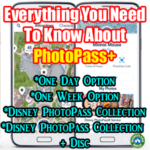 Once Disney adds a link to this show to their website, I’ll update this post so you know exactly what to expect during your visit. Coming soon, hopefully! Hi, according to your website, thee is no firework or parade on Tuesday, Nov,6, 2018. Is that true? Did I miss that somewhere else? So sorry if I did! Often, during Halloween Time, fireworks are only offered during the Halloween Parties. No way to tell right now…..but if they’re a must, I would absolutely buy party tickets asap. They do sell out. Hi, if there are no dining packages available for the fireworks, do you know how people get reserved seating for the fireworks? It’s for VIP guests only. They booked a pricey tour or have other connections. Are there handicap areas for the fireworks? if so, where exactly are they located? I don’t know of any because all of the viewing areas are disability friendly. If I find any, I’ll edit this post. Than you, i would really appreciate it!! This is ‘Fantas-mic’ advice, thank you. I had no idea projections are also shown on Small World and Rivers of America – I’m for sure going to head for those spots next fireworks show, less crowded and a fun new perspective!